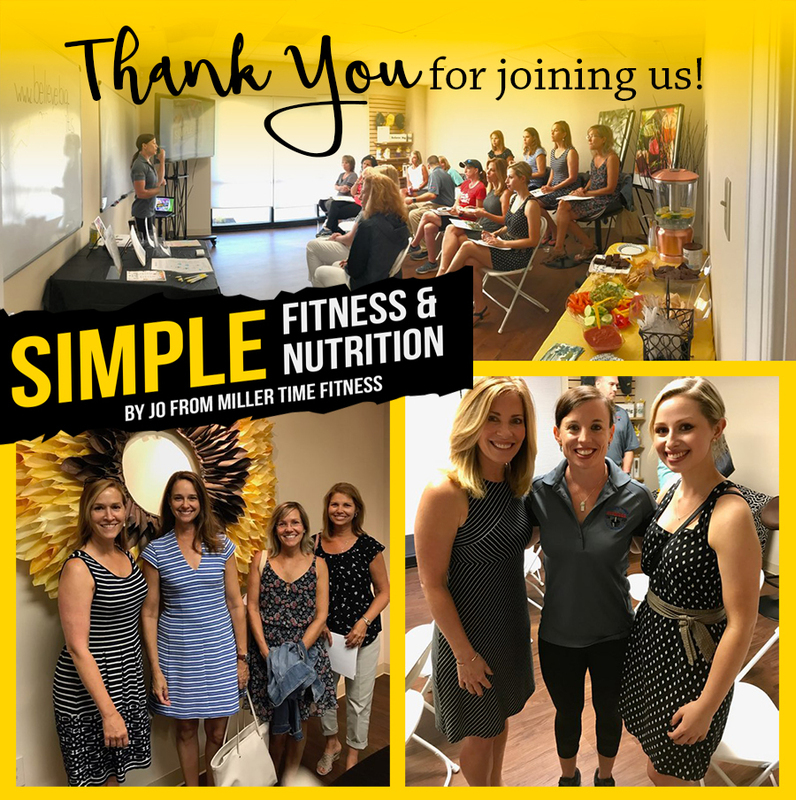 Thank you to everyone who was able to come out and join us for our Simple Fitness and Nutrition event presented by Jo Miller! Jo has been a longtime supporter of Believe Big as an advisory board member and volunteer. She also is a personal trainer and fitness and nutrition coach. Those who joined us experienced a hilarious and informative presentation and learned practical ways to live a healthy and fit lifestyle no matter what your fitness level is or how hectic your schedule can be. Guests were able to leave with dozens of at home and on the go workouts, recipes, tips, and tricks, too.